Why Do I Feel Sad All of the Time? Sadness and feeling ‘blue’ is something everyone experiences from time to time. Sometimes we feel sad as a response to life events and sometimes it is for no obvious reason. It is part of the human experience. Depression is a mood state that is marked by a very low mood and loss of interest or pleasure in things that are usually enjoyable. 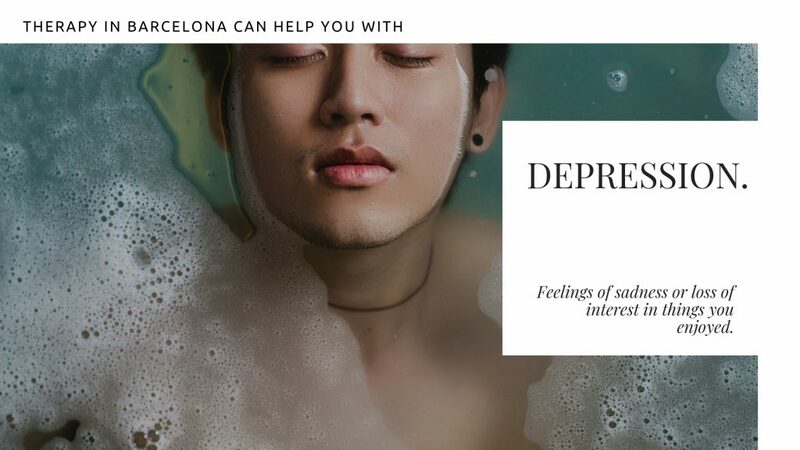 Depressed mood is common and occurs in the regular human experience. A major depressive episode is different from ‘normal’ depression in that it is severe, persistent, lasts longer (two weeks minimum) and usually features certain other symptoms, like disturbed sleep. Grief can feel similar but does not usually include thoughts of death or suicide. If you are feeling sad all of the time, we recommend you make an appointment to talk to a therapist who can help you to understand if your sadness is a normal response to life events, or if you are experiencing depression.